"A skin is a formula, it should be possible to reproduce it." 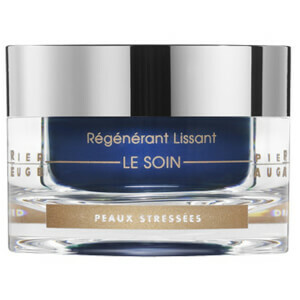 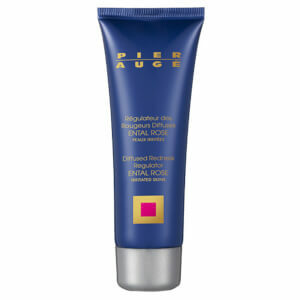 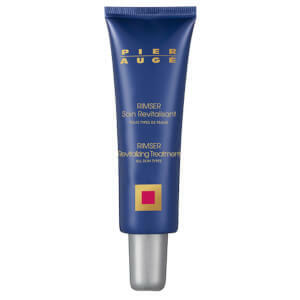 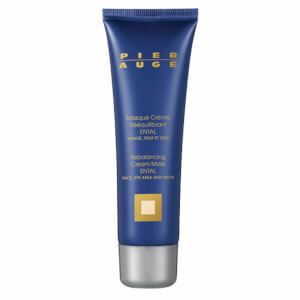 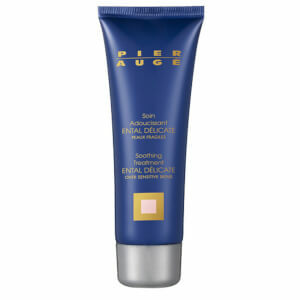 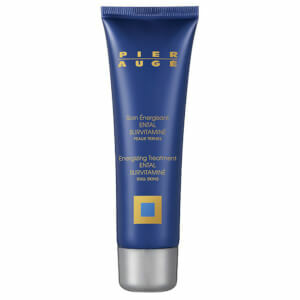 This is the belief and the basis of Pier Auge skincare created by Pierre Jules Auge - a forward thinking chemist. 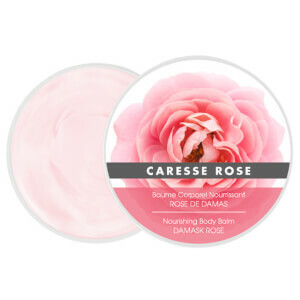 He created the base Dergyl - an emulsion with the same nature, structure and composition of the skin, bringing to it all the properties that is needed to defend itself naturally. 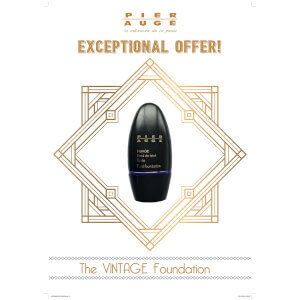 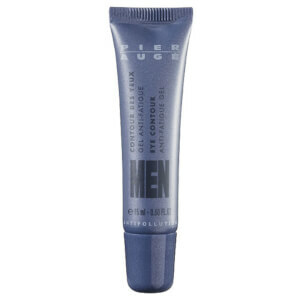 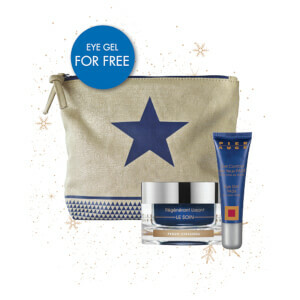 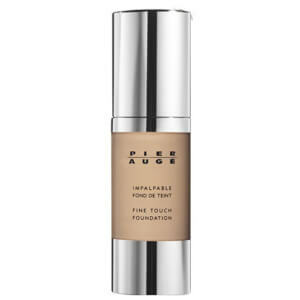 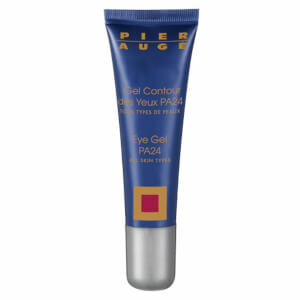 Pier Auge ENTAL is the first cosmetic line for the face and body to be commercialised. 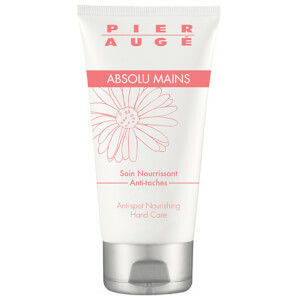 This range was named after the verb ENTER which means graft in English - Pier Auge products are really a graft of youth. 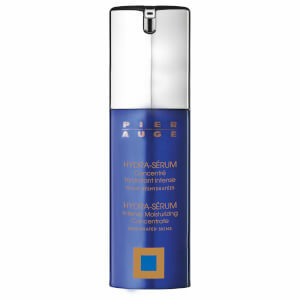 The Pier Auge range uses whole french plants in its body products combined with Hp DNA and Hylauronic Acid - the two most active ingredients to fight against ageing. By offering tailor-made treatments which meet the needs of each skin types, the BASE DERGYL respects the epidermis and all its functions. 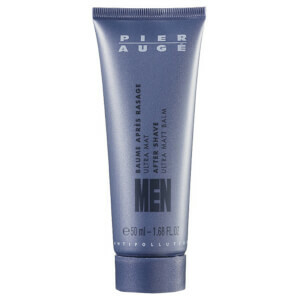 Pierre Jules Augé left to us this unique treatment concept of which Pier Auge products are still permeated even today explaining the loyalty of women and men to the Pier Auge brand.